Facebook improving its service day by day to give peoples an awesome experience of using Facebook. But many of Facebook users don’t use its useful features to make their life more easier and convenient on Facebook. Currently Facebook has mammoth 1.6 billion users worldwide, which is just excellent for a social Networking site. Without any doubt Facebook is the most lovable social networking site in today’s time.Now talking about the today’s Article “How to know if someone ignored your Friend Request on Facebook”. When you sent a Friend Request to someone on Facebook, that time you just clicked on Add as Friend button and forgot about it after sometime. After sometime you wouldn’t know that your friend request is accepted or not, and you just waiting for response from that person,thinking that he/she will accept your friend request and you will get a notification about it. But if that person ignored your friend request then? You will never know about it if you don’t check it by your self. 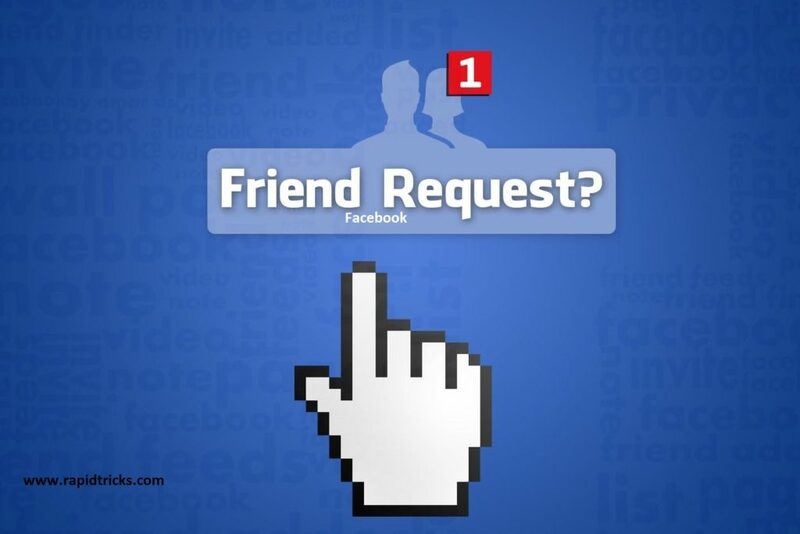 “Yes” it is possible to check if someone ignored your friend requests on Facebook or not. 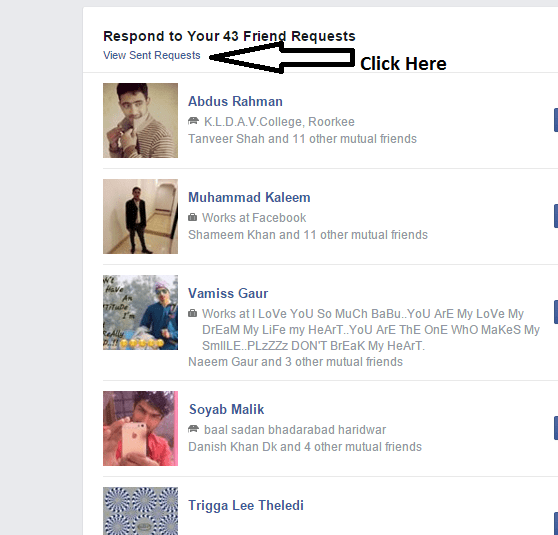 And also you can look at other friend requests, you have sent to other persons on Facebook. Follow Steps Given below to know if someone ignore your Friend Request. 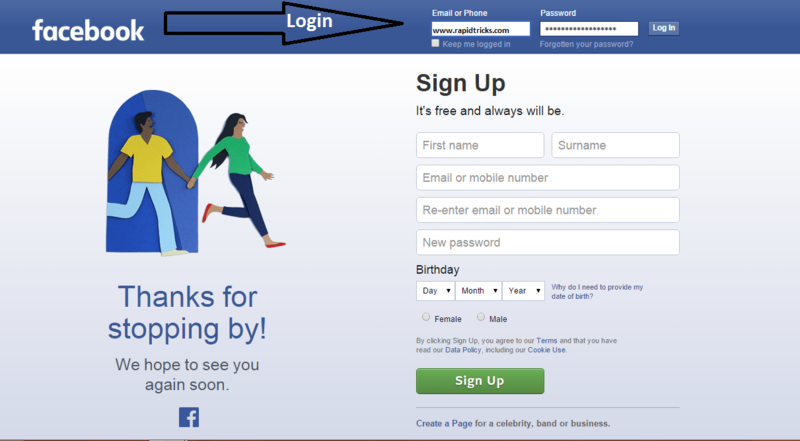 First of Login to your Facebook Account. 2. Now click on Find Friends Tab. 3. 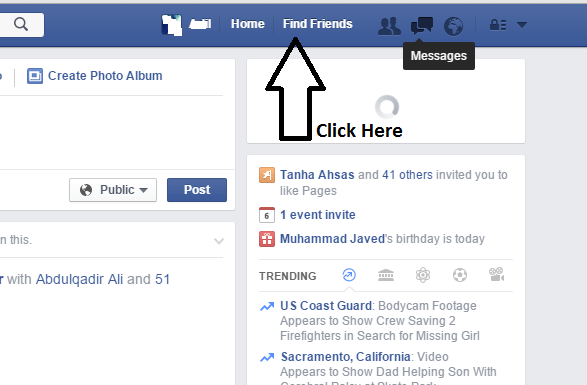 Now a list of Friend request you got will open, Now click on “see sent request” option in upper left corner. 4. And here a list will be open of friend requests you have sent. 5. Here you can check to whom you have sent friend requests. 6. Here You can also delete any request you want. Any query? Tell us in comment box.